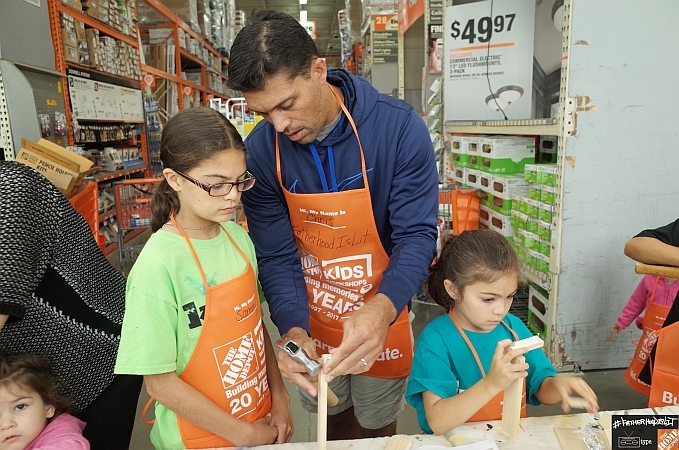 One of my favorite monthly activities is attending Home Depot’s Free Kids Workshops with my family! 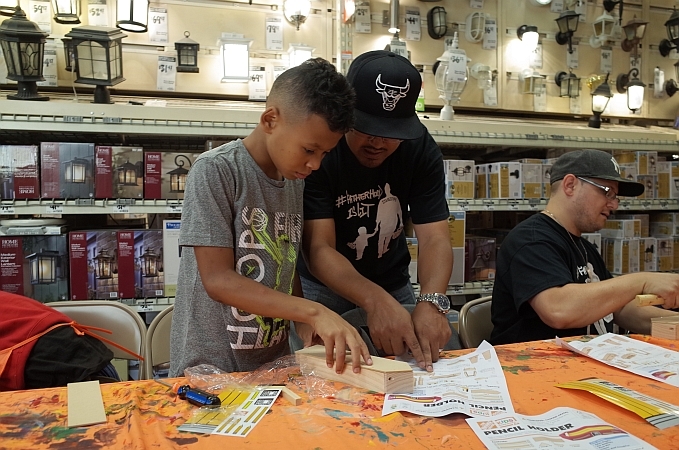 So I partnered with Home Depot for their September build to host our own #FatherhoodIsLit table for dads. 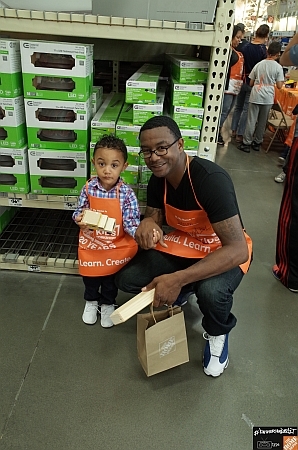 The mission was simple, invite dads to bond with their kids by getting active with multiple building sets. It was a huge a success, and I mean huge! 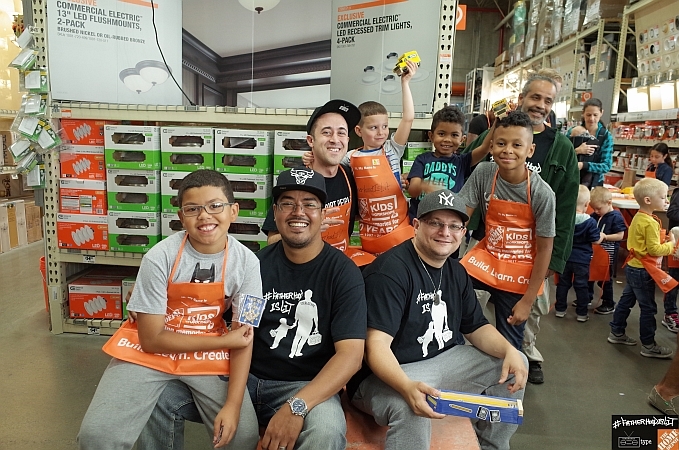 I’m usually one of the few dads there and seeing them roll through asking for our event was so dope! So dope that Home Depot asked me to host a few more! 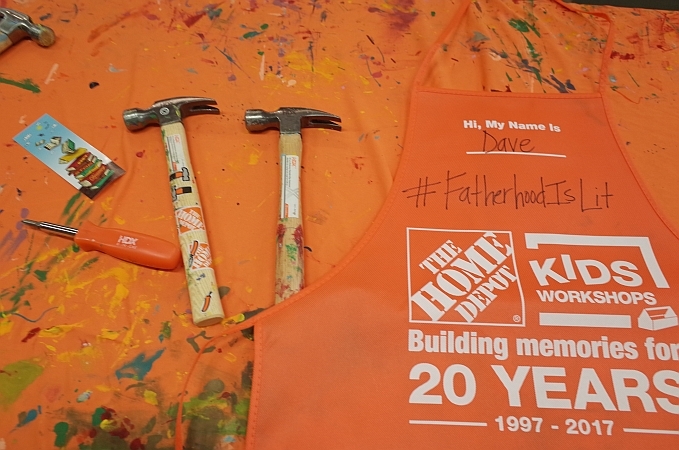 These 4 things helped Home Depot and #FatherhoodIsLit make history on an early Saturday morning! This is something many companies fail to do! They focus on making sure it is fun for kids and forget about the dads. Your event can not, I repeat it can not be BORING for dads! If it is, chances of having a dad come back for round 2 drop. The worst thing you can do is bore a dad to death. Most dads will be happy just being there with their kids, but when they have fun also, the chances of them telling friends and coming for more drastically improves. #FatherhoodIsLit Let a dad have some fun for real dividends, don’t forget them or just invite them as chaperones. I thought most of the dads that came to my event would stay for a maximum of 30-45 minutes since most dads rush to get out of a place. I’m guilty of this! I was wrong, but I was wrong because I had dads engaged! Key word ENGAGED! 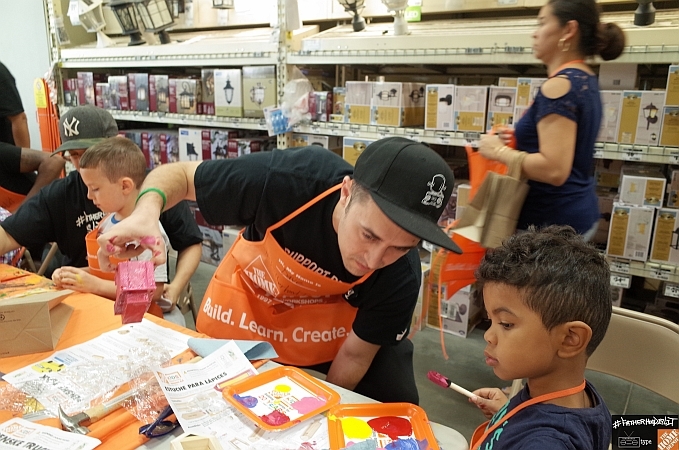 They weren’t just watching their kids build different sets, they were helping and sometimes even got close to taking over their kids builds lol. Damn dads always want to run things lol! I would talk to the dads to make sure they were enjoying themselves and every single one of them thanked me for that. 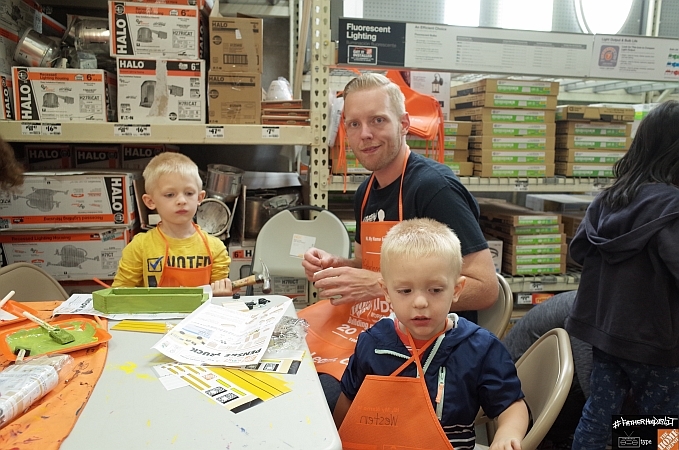 They came to build with their kids but were having so much fun that the hours just flew by. They had a purpose for the morning, they were being that dad kids brag about and loving every minute of it! If you type in #dadlife or another hashtag dealing with dads you see way more pictures of their kids alone than with them in it. That’s because many dads do things on their own with their kids, making one of them the lead photographer! Now type in #FatherhoodIsLit and all you see is dads having fun with their kids together! Those type of pictures really get a dad motivated to be great, so for our event, I had my friend focus on taking pictures. This way dads could have some really cool photos without having to take a picture with some one missing. You know dads don’t trust anybody so asking a stranger to take pics with your new shiny IPhone isn’t always an option. I helped them capture the moment so they could always reminisce and they gave me smiles that companies would pay big time for! Win win for us all! 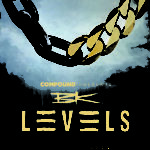 I know how to throw events since I threw over 50 of them with my old company The Phat Startup. I also know how important it is to partner with the right people. 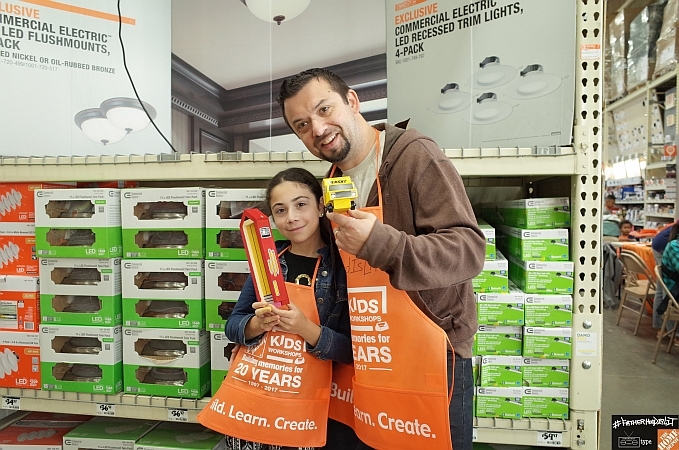 Home Depot was the perfect partner because they already had a huge focus on community! All I had to do was be me and serve dads! I also partnered with my friend Dave Noodlez who runs a company called Stereotype Co, yup the same people that helped me design a few shirts! They helped me get a flyer going, spread the word, took photos and even helped dads when needed. Finding the right partners is key because of the ease of mind you get with it. 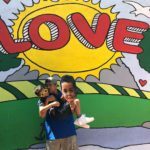 By partnering with two organizations that were already doing their thing, I could focus on what I had to do! In conclusion, we had 12 dads attend our 9 am event and most didn’t leave until 11! 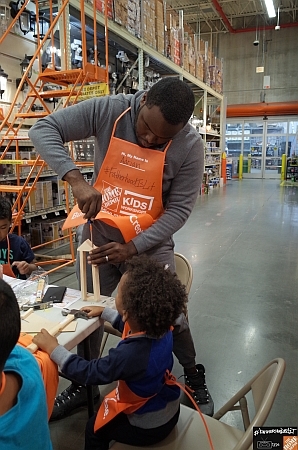 They didn’t just build dope memories with their kids, they also connected with other dads putting in work like themselves! 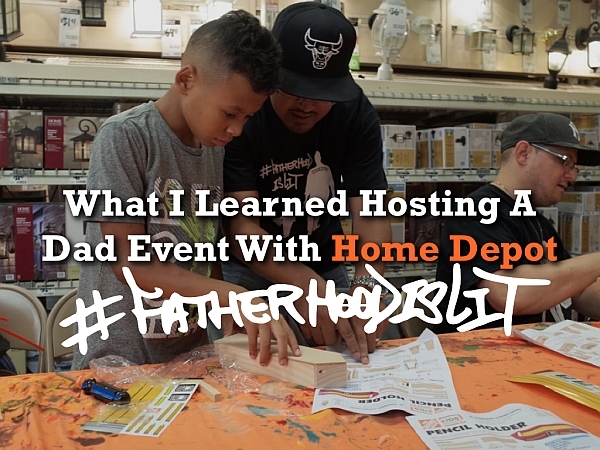 If you’re thinking about doing an event geared towards dads try to focus on these 4 things 1st. 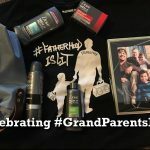 Think of the dads you are trying to serve, find meaningful partners, find ways to make it fun and engaging for them and help them capture the moment! Not sure if you can do it, hire a DOPE dad like me! I’m not cheap though ha ha!